The researchers trained 12 working dogs ("detector dogs" aged between six months and three years) to lie still in a brain scanner and look at photographs of the faces of humans and dogs. The human faces varied in their familiarity (being both trainers and strangers) and in their emotional expression. Similarly, the dog faces varied in familiarity (being either kennel buddies or canine strangers). Remarkably, only 5 per cent of the data had to be removed because of excess movement by the canine participants. Analysis of the remaining data showed a distinct pattern of increased brain activity in the participating dogs' left temporal lobes when viewing the faces. Furthermore, regardless of facial familiarity or emotion, the specific distribution of this activity depended on whether the dogs were looking at human or dog faces. The "human face area" in the dog brain corresponded with a similar region in the human brain known as the "fusiform face area", which is particularly involved in processing facial identity. The "dog face area" meanwhile mapped onto the human superior temporal gyrus, perhaps reflecting a functional analogue of the superior temporal sulcus in humans, which is involved in dynamic face processing, including recognising emotions and facial movement. 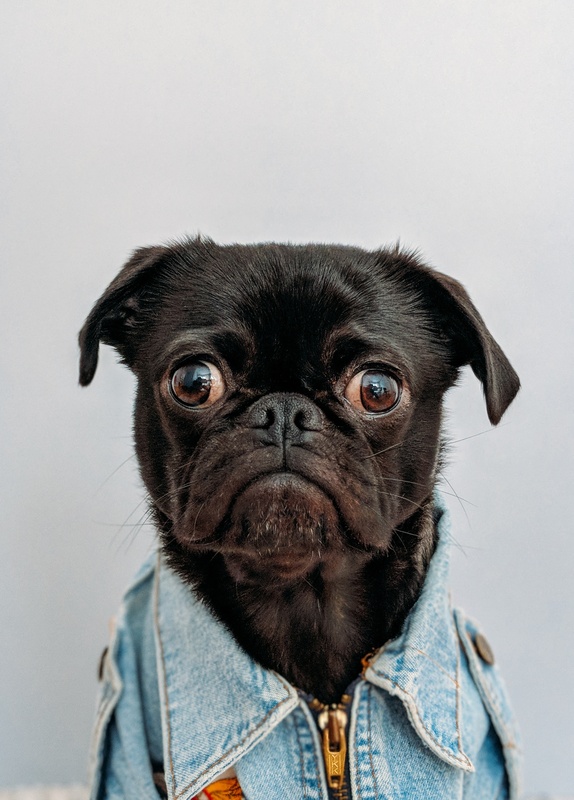 Previous behavioural research has already established that the ability of dogs to recognise and process human faces surpasses even that of species that are evolutionarily more closely related to us, such as monkeys. The new findings suggest this impressive ability is reflected in the functional geography of the dogs' brains, with grey matter dedicated to the task. This conclusion remains somewhat tentative and hard to interpret, however. Not only because this small study needs replicating, but because we can't know from a brain scan conducted at a single time point whether the observed brain activation patterns are a consequence of the training previously undertaken by these dog participants (meaning that human faces would have been extra important for them) or are a more universally evolved feature of canine cognition.